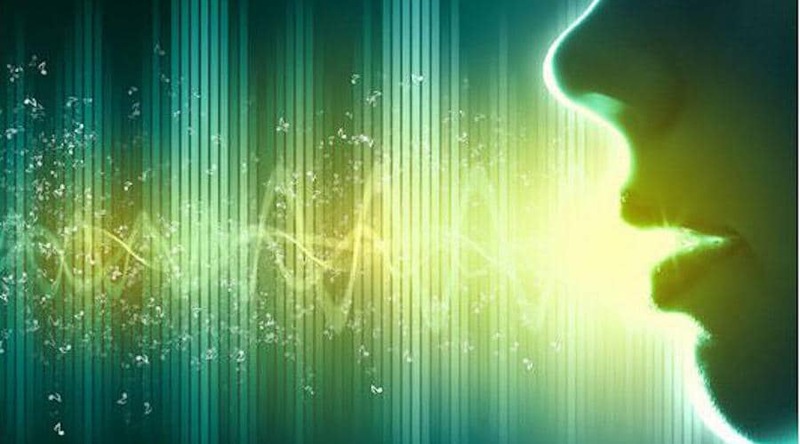 Lloyds Banking Group and biometrics and conversational AI expert Nuance Communications announced today their collaboration on a secure voice biometrics solution. With the launch of Voice ID, Lloyds Bank, Halifax and Bank of Scotland customers can now use their voice to authenticate themselves when banking over the phone. Customers can enroll in Voice ID when accessing their banking over the phone, where they will create a unique voiceprint saying, ‘my voice is my password’. 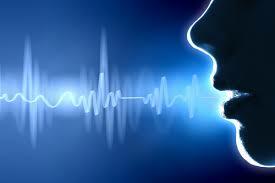 Once enrolled, when clients call to access their account their voice will be analysed by over 100 unique characteristics, including accent, how fast they talk and the unique size and shape of their vocal chords to determine if the caller matches the stored voiceprint. A successful match grants account access. Lloyds, the largest banking group in the UK, noted that it has undertaken significant testing in advance of its launch of Voice ID, including a pilot of over 50,000 customers, to ensure its deployment of the technology would work for its diverse customer base, including vulnerable customers. According to research from Goode Intelligence, 1.9 billion bank customers will be using biometrics for a variety of financial services, including ATM cash withdrawals, proving identity for digital onboarding, accessing digital bank services through IoT devices, and mobile bank app authentication by the end of 2020.